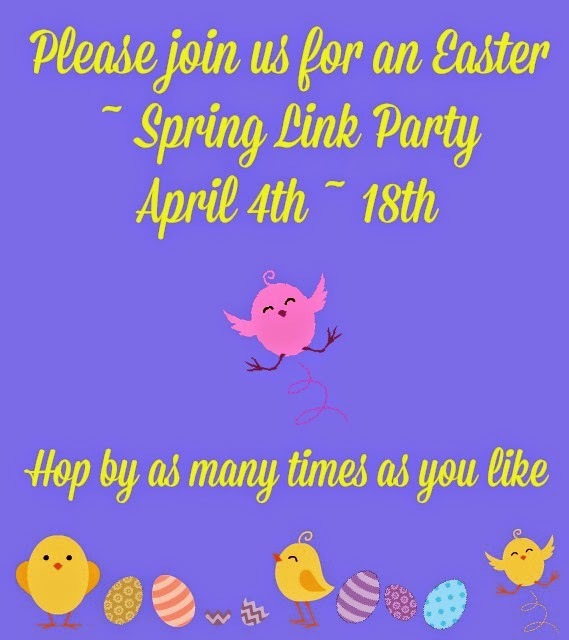 It's time for another link party and we thought it would be fun to have an Easter ~ Spring themed one so we not only get holiday ideas but ideas for the season too. 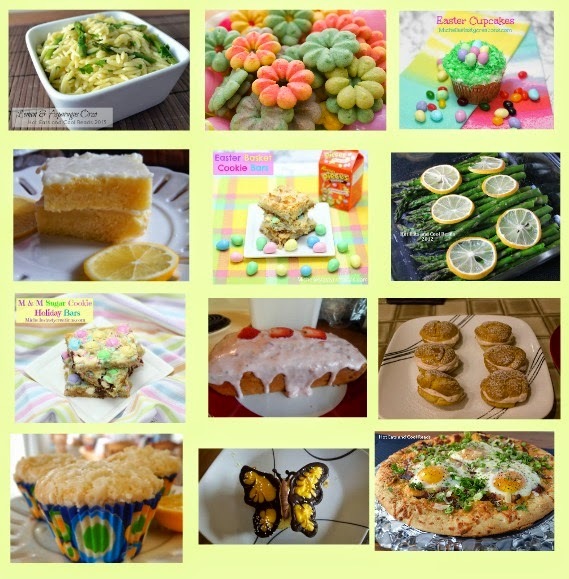 Please only link up Easter/Spring recipes, crafts, DIY, tutorials, printables, etc. that YOU have created. Please don't link up any Etsy shops, giveaways, or other link parties. By linking to this party you give us permission to share your post on our blogs and other social media. Please share this party by linking back to us in your post or by adding this party to your party page. 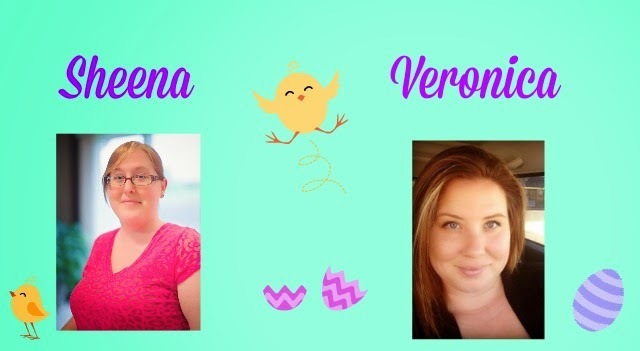 Be sure to stop by and visit a few of the other blogs that have posted; we all love to see sweet comments. Thanks for hosting.. Brought over a recipe and a craft. G'day! 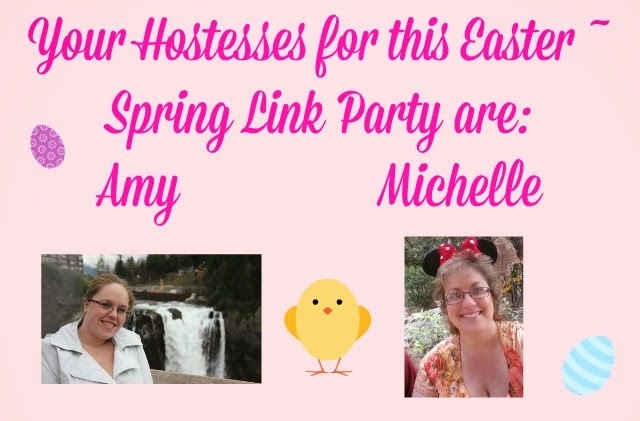 Thanks for hosting such a great Easter Party! Thanks for stopping by Joanne :) I can't wait to see what everyone brought by. What fun! Thank you for hosting such a fun party! Thanks for stopping by Kecia!